Despite intensified governmental and public efforts at corruption control in recent years, official transgression continues to surface in various ways of abusing the unique power and trust that a government holds. -What institutional arrangements are necessary to ensure a clean and honest government? - What self-regulatory capabilities must government institutions develop in order to maintain integrity? -How should a sense of ethical responsibility be instilled in the civil services? -Do special anti-corruption agencies help keep government clean? -How will a regulatory framework of official conduct work properly? -How useful are anti-corruption campaigns in containing corruption? 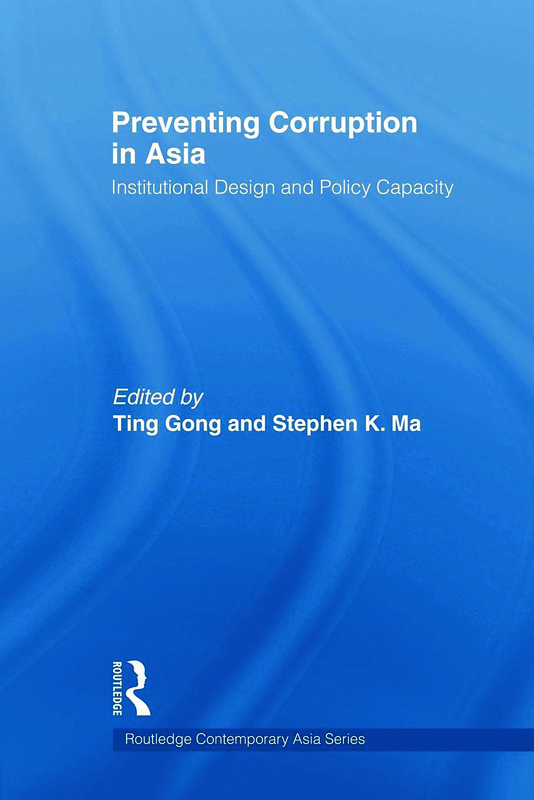 Focusing on a number of carefully selected countries in the Asia and Pacific region, the book sets as its focal point the choice of institutional design in preventing corruption, rather than treating corruption as a practical or technical problem to be corrected by strong political will and good anti-corruption policy measures. While focusing on institutional designs and policy choices, the book also examines other aspects of clean government such as the social environment, legal and regulatory framework, role of the public, and the impact of culture. Cadre recruitment and corruption: What goes wrong? Concluding remarks: Toward cleaner governance?